PORTAGE, Ind. 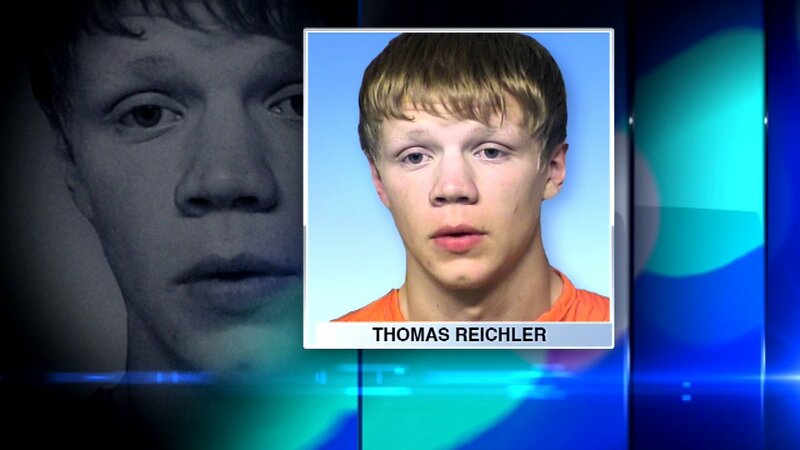 (WLS) -- A murder trial is underway for a 19-year old accused of killing a northwest Indiana father of four. Thomas Reichler is accused of shooting Alexius Tapia in the chest outside of Tapia's home in Portage, Ind. nearly two years ago. Prosecutors say Tapia confronted Reichler about breaking into cars in his neighborhood. Two men with Reichler pleaded guilty to theft charges.